Presenting your design work to clients can often be as important as the design itself. In fact, the presentation can often make or break people’s reaction to your work. Showing off your design in a professional, inspiring way will really help you to nail the most crucial stage of any project. 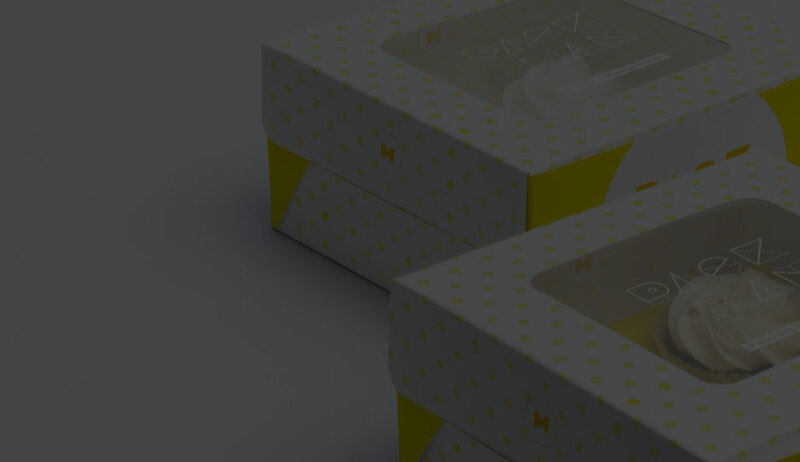 Mockup templates are the best way to showcase your design work. However, creating these templates can be incredibly time-consuming, and downright impossible for many designers. This new bundle from Design Cuts brings you a range of the most popular mockup templates, for a staggering 99% discount. Presenting your work beautifully has never been so easy! 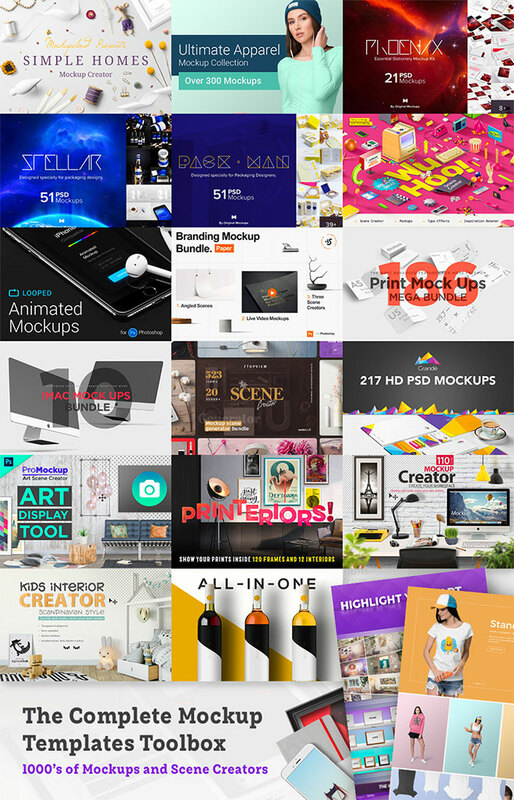 The Complete Mockup Templates Toolbox bundle is incredibly extensive, including everything from home related items to apparel, stationery, packaging, 3D renders, animated mockups, branding, paper, print, tech/screens, full scenes, rooms, frames, posters, desks, wine bottles, and more! Add your artwork in seconds, and generate stunning, realistic results. Each mockup has been meticulously photographed at high-resolution, with professional attention to details such as lighting, angles and overall realism. The scene creator items are all super sharp, and isolated from their background, allowing you to drag-and-drop gorgeous imagery into your projects. Click through to see the full bundle overview and be amazed at the extensive collection of assets that are available in each product. To buy just one of these popular tools at their regular price would cost you more than the $29 price tag of this entire collection, so this 99% off deal provides a really unique opportunity to acquire a bunch of premium resources with massive savings.